Crash a high school prom? Check. Build a nuclear reactor from scratch? All in a day’s work. Beat Canadian schoolchildren at their own game? That one may be completed tonight, after 25 years of scavenging. University Scav Hunt competitors will aim to officially dethrone a group of students from St. Anthony’s Catholic School in Ontario, Canada, who currently hold the Guinness World Record for largest scavenger hunt. The current record boasts 212 participants. In order to break the record, the hunt must be modeled after the one set by the current record holders. The University’s attempt will be an hour long event, separate from the rest of the hunt. The rules were announced Wednesday night. 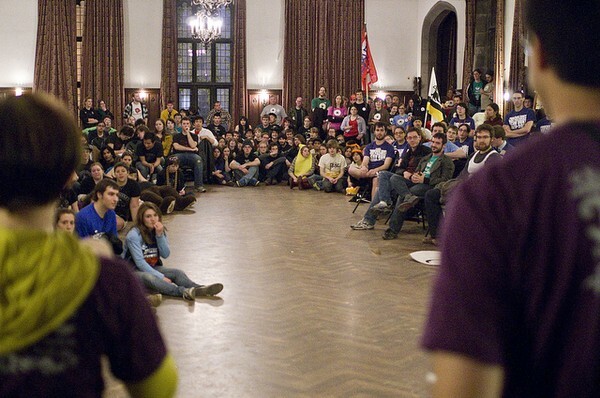 Groups of four–which don’t need to be affiliated with any formal team–will participate, and the events will be restricted to the quads, and cell phones are prohibited. Participation in the event, listed as item 277, will win teams points in the real hunt, with one point awarded for each attendant team member. Over 600 students have replied that they will attend on the Scav Hunt World Record Attempt Facebook page. Chapin expects about 500 people to show up. 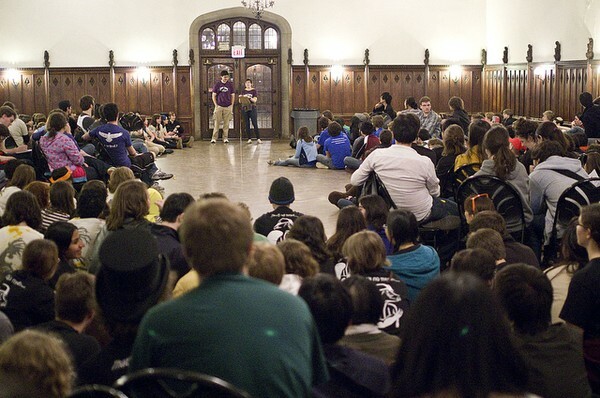 Chapin said that the Scav judges originally planned on breaking a silly world record, like staging the largest number of people dressed up as Mohandas Gandhi, but decided against it when the judges found out U of C does not currently hold the largest scavenger hunt record. Chapin added that a generous donation from alumni made a world record attempt possible. The judges set the plan in motion six months ago. The organizers submitted letters of intent, filled out paperwork, wrote clear guidelines, and arranged for outside media coverage both before and after the Friday event. RSO Fire Escape Films will document the event, and witnesses unaffiliated with the University are prepared to sign notarized statements corroborating the account. Dr. Chris Straus (A.B. ’88, M.D. 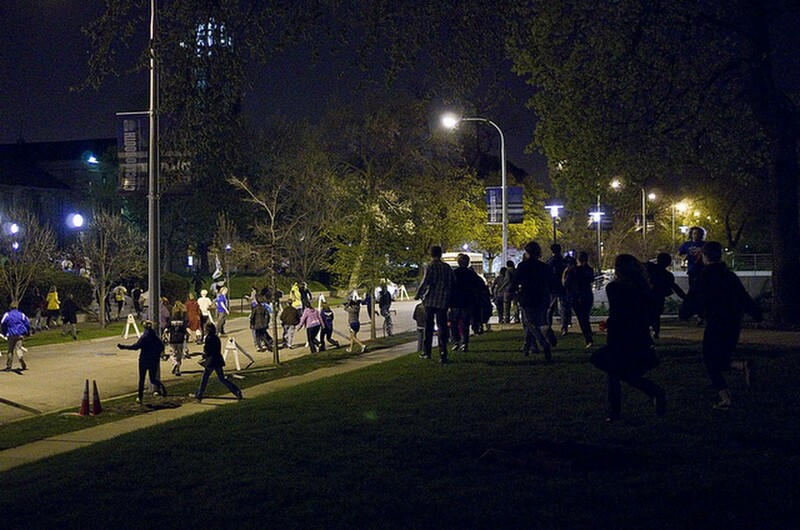 ’92), a former resident of Hitchcock who founded Scav Hunt in 1987, did not expect the event to last for more than a couple years, or to break any records. “I think it’s kind of wonderful. I honestly didn’t think there’s even a world record for that,” he said. As for the current record-holder, St. Anthony’s school has no plans to host another record-breaking scavenger hunt.